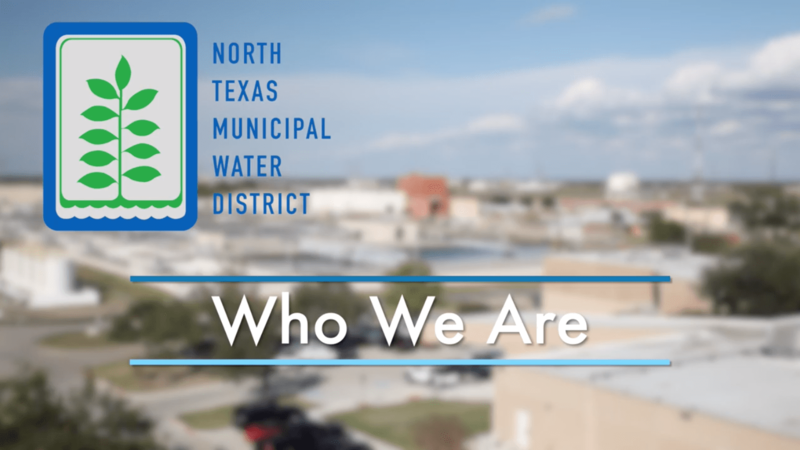 The North Texas Municipal Water District provides essential water, wastewater and solid waste disposal services to 1.7 million residents across 10 counties in the North Texas region. 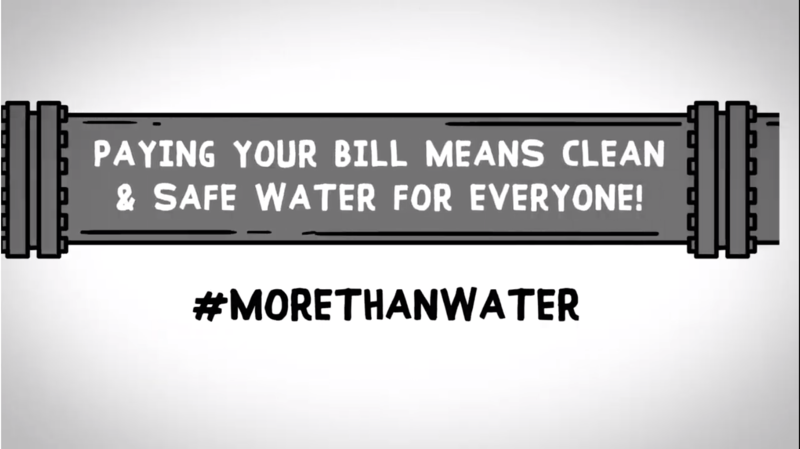 NTMWD has been providing wholesale water services to communities in the region since 1956. 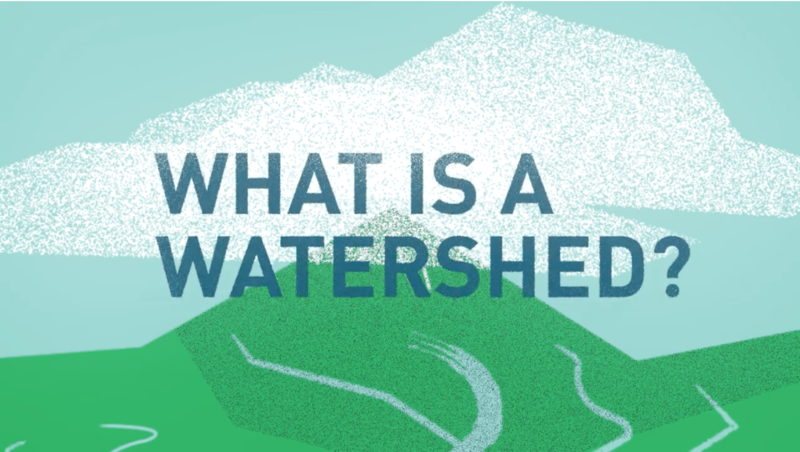 As these communities have grown in population, the regional water system has grown in scope and complexity to reliably meet their needs. See our list of member cities, customer cities and other cities and districts we serve. 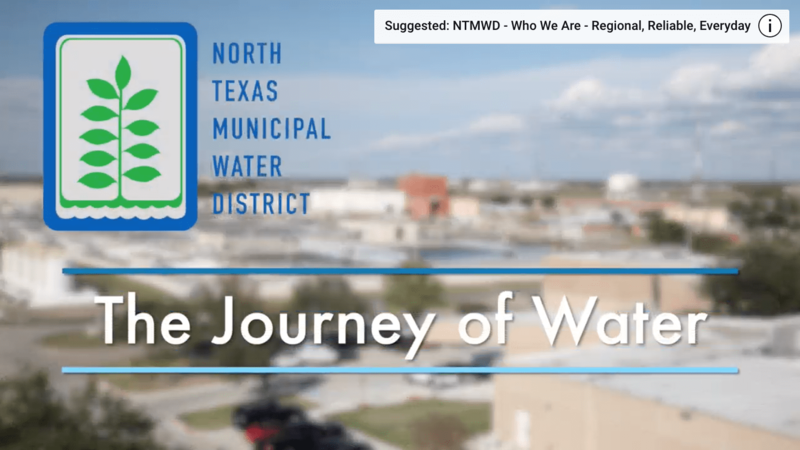 In 1972, in response to requests from the cities and communities we serve, NTMWD expanded its services to include wastewater collection and treatment. Consolidating smaller, municipal wastewater plants into a regional system reduced costs for participating cities and streamlined operations. 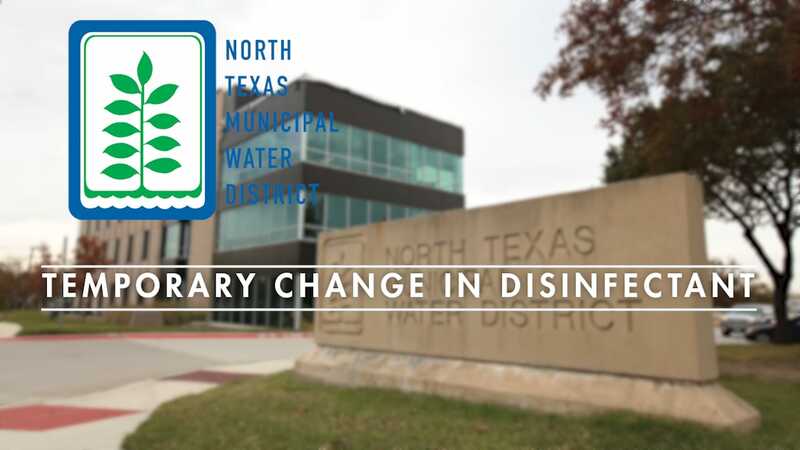 In 1979, again due to customer requests, NTMWD expanded its services to include solid waste disposal. Participating cities collect and deliver municipal solid waste to one of our three transfer stations or landfill located in Collin County. From the transfer stations, staff transport the waste to the regional landfill located in Melissa. Residents of participating cities also may drop off municipal solid waste at one of the transfer stations or landfill by showing proof of residency, with their city issued utility bill.